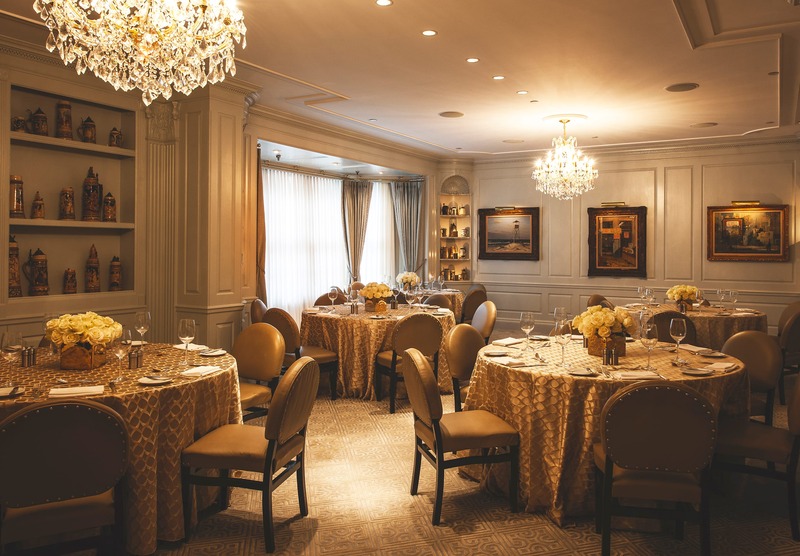 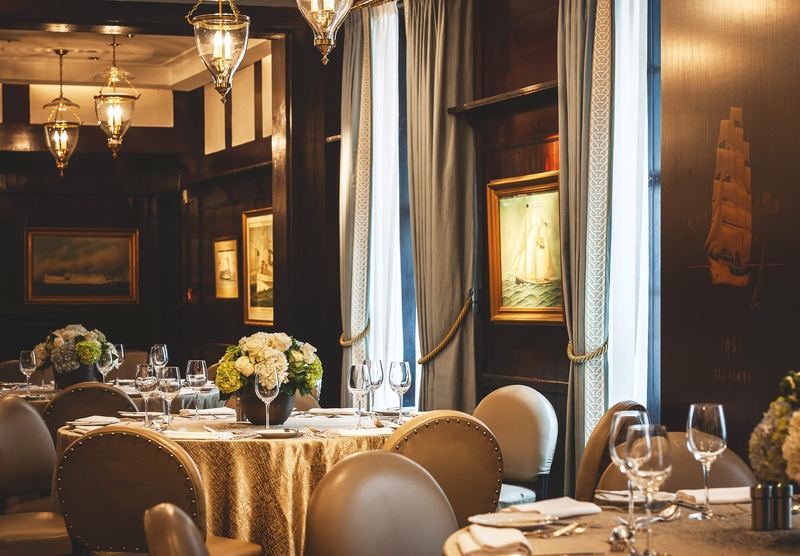 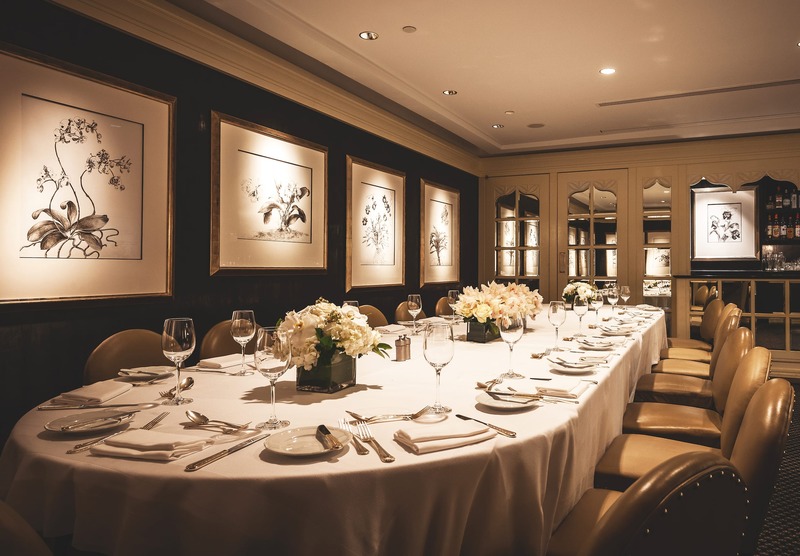 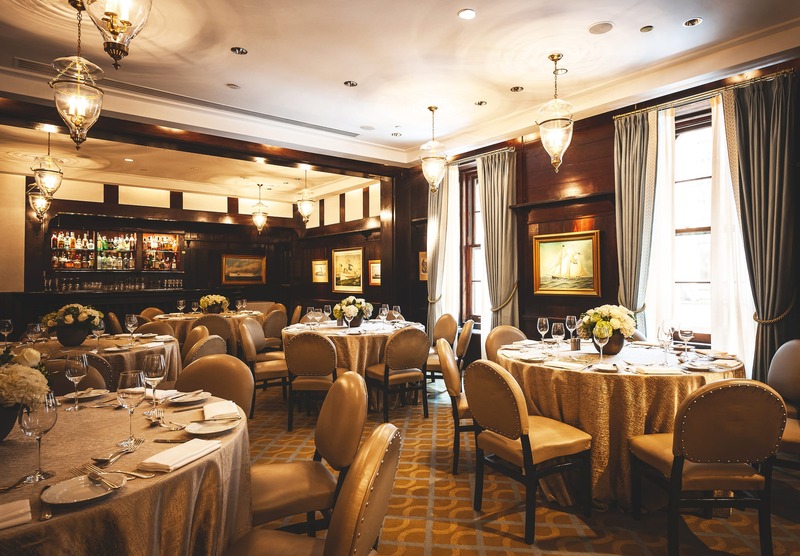 Conveniently located in midtown, '21' offers beautifully appointed private rooms ideal for corporate events, birthday, anniversary, and graduation celebrations as well as rehearsal dinners and intimate weddings. 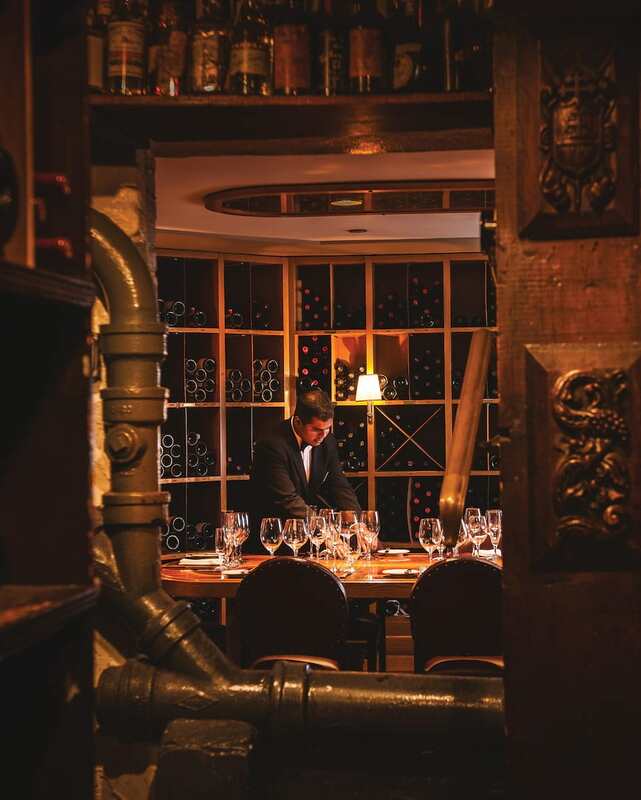 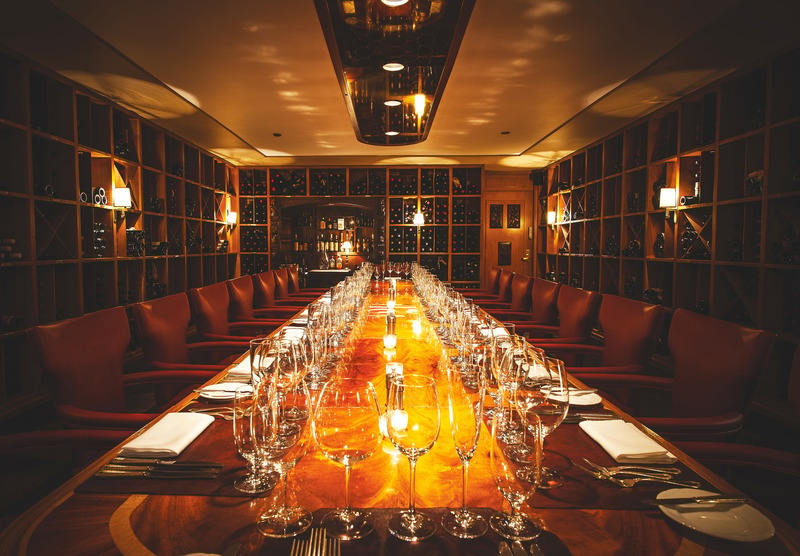 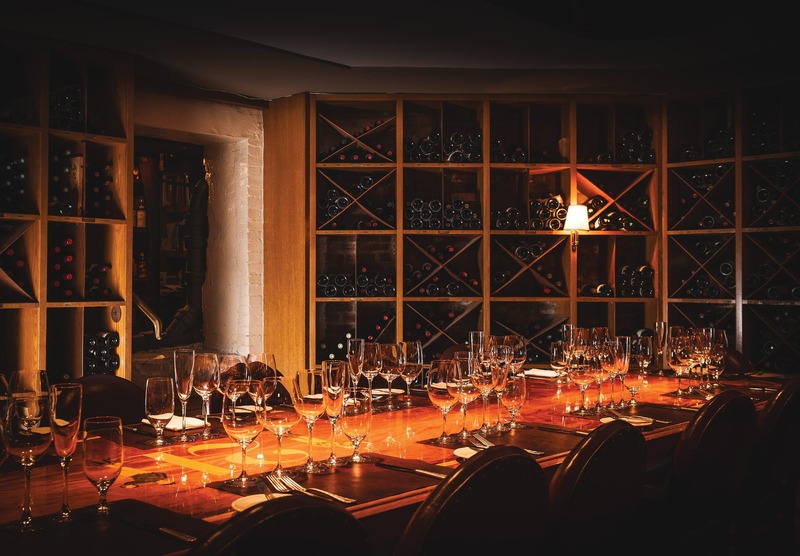 Enjoy our Grand Award-winning wine list, sumptuous American cuisine, and unsurpassed service. 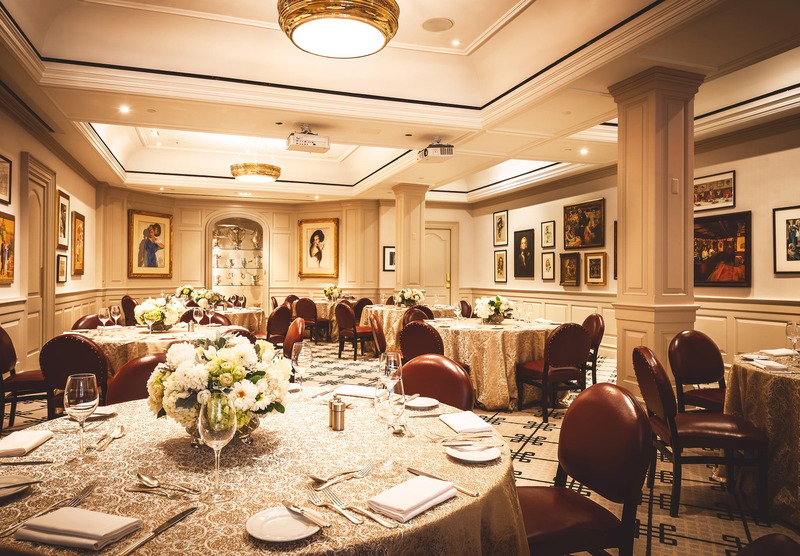 Offering convenience, incomparable service, and value, '21' is equipped to meet all of your private event needs. 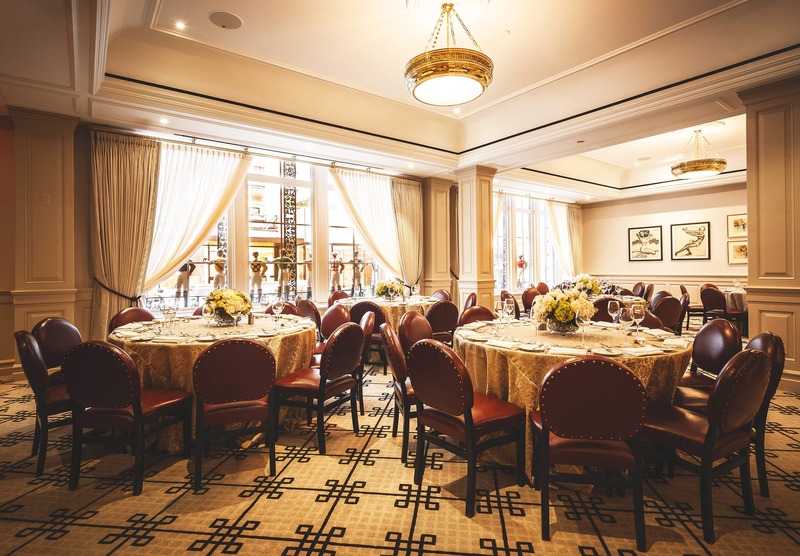 Our on-site event specialists and in-house audio/visual team ensure every detail of your event.